Introducing the new Aegis Legend 200W TC Box Mod by GeekVape. This stylish box mod is designed to be water and shock resistant, the beast is now back and compatible with dual 18650 batteries powered by the new AS chipset that releases up to 200W output. 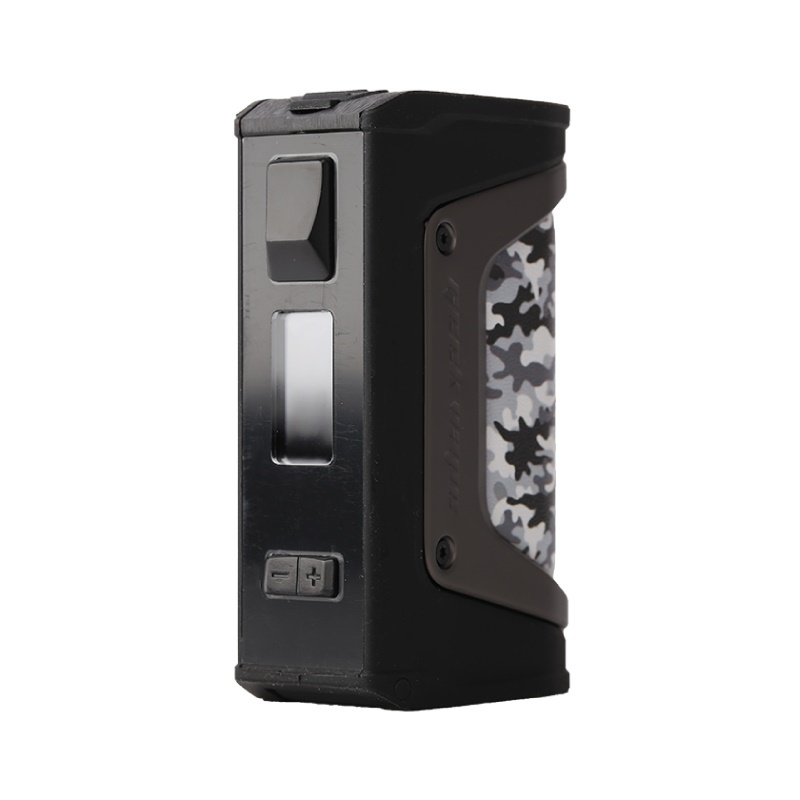 This is a second to none choice for those who are looking for a durable box mod with extreme power and portability. The mod uses up to six different materials to achieve style and extreme durability. It also features the dustproof (IP67) which is able to withstand dirty environments and can be easily cleaned. You can charge this mod using the supplied USB charging cable, and plugged into a 5v 1A USB. Most common USBs can be found on computers and laptops or the Liberty Flights wall adapter found HERE . Other brand USB adapters or mobile phone/ tablet adapters must NOT be used. It is better to charge the batteries through an external charger, to be purchased separately. If you require batteries (not included), Liberty Flights recommends using Samsung or Sony 18650 batteries as the discharging current should be above 25A. Always keep any loose batteries in a battery case to protect them against wear and tear and potential battery discharging.